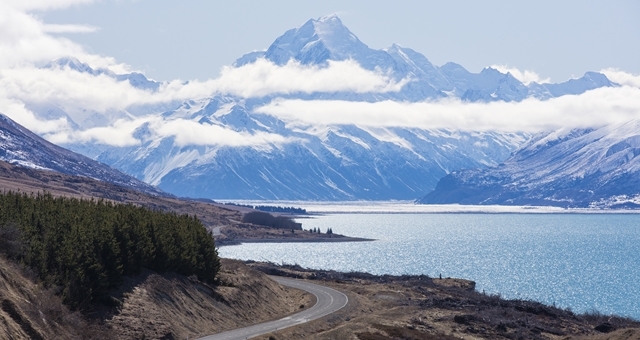 Kiwis are very satisfied at what their country offers in terms of tourism, a study has found. The result complements the recent official release of the NZ International Visitor Survey, which found 95.2 per cent of visitors had their expectations met or exceeded. The survey found 76 per cent of Kiwis were active promoters of their national tourism landscape, with only 5 per cent marked as detractors. The first annual online TIA Domestic Visitor Perceptions study – conducted by Angus and Associates – looked at the impressions of 4,800 Kiwis on tourism experiences in their own backyard if experienced in the preceding 12 months. The study was part of a tracking mechanism for a broader Tourism Sustainability Commitment. Overall satisfaction scores are then averaged to provide a national rating which is then used in marketing to international audiences. TIA Chief Executive, Chris Roberts, said the results were vital as a barometer of how locals feel about the tourist experiences in their own country. “It is very positive to see that New Zealanders are enjoying our thriving tourism industry.